These book cover redesigns, I designed during while pursuing both my Associates and Bachelors degree. 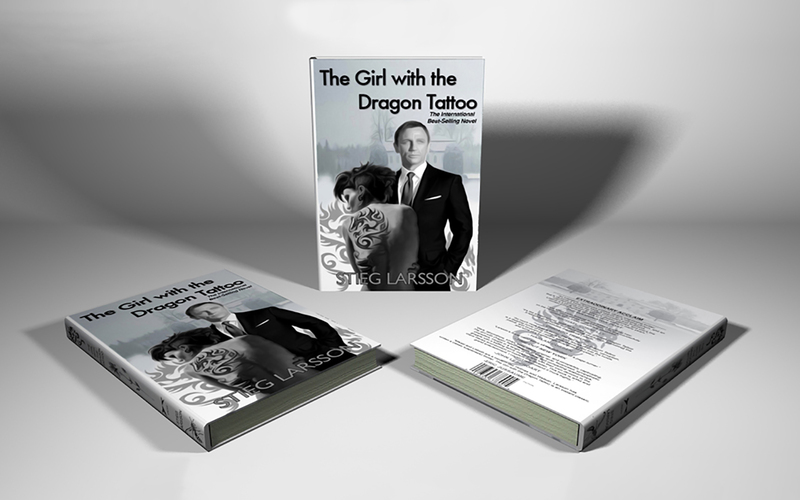 The first book cover the The Girl with the Dragon Tattoo I designed during my Associates degree. I designed it Adobe Illustrator during my third quarter. I later went back and updated the book cover during my sixth quarter for my portfolio. I made some changes to it in Photoshop then went into LightWave and created a 3D model and applied it the design to the model, lit it and rendered it out. 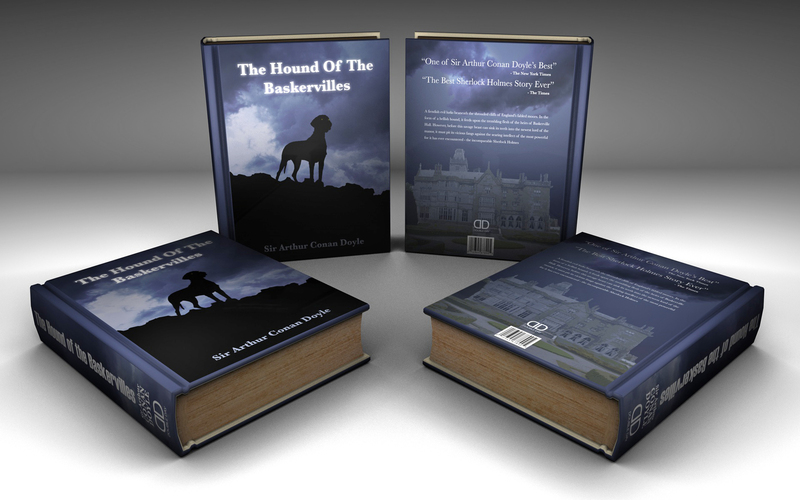 The second book cover The Hound of the Baskervilles I redesigned during the beginning of my Bachelors degree. 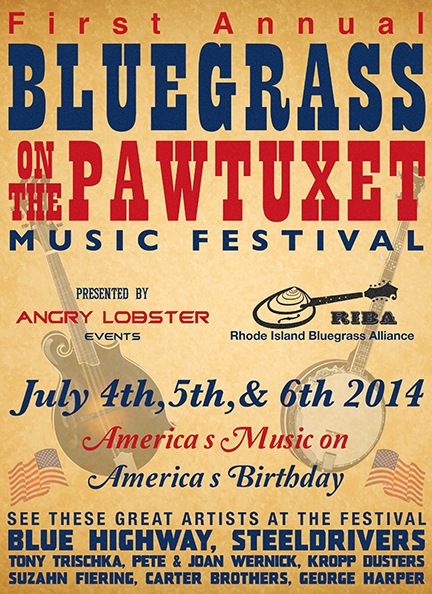 I designed this book cover in Adobe InDesign for a Interactive PDF. Later like the book cover I designed earlier in my Associates degree, I went back and updated the book by resizing the covers because they were originally square shaped, added a side cover because I had only made a front and back cover then applied the designs to 3D model in Cinema 4D. 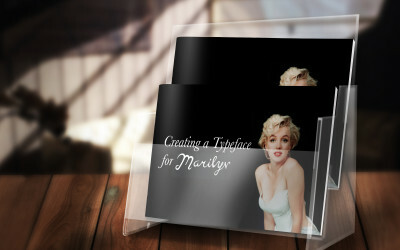 The third book cover I designed in the middle of my Bachelors program in my Typography II class. 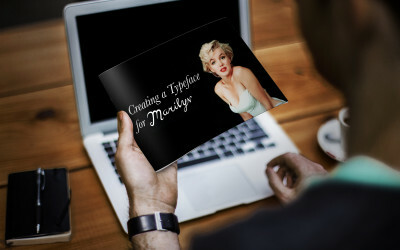 For the assignment I was to design a drop cap as well as a front cover of the book for an EPUB. 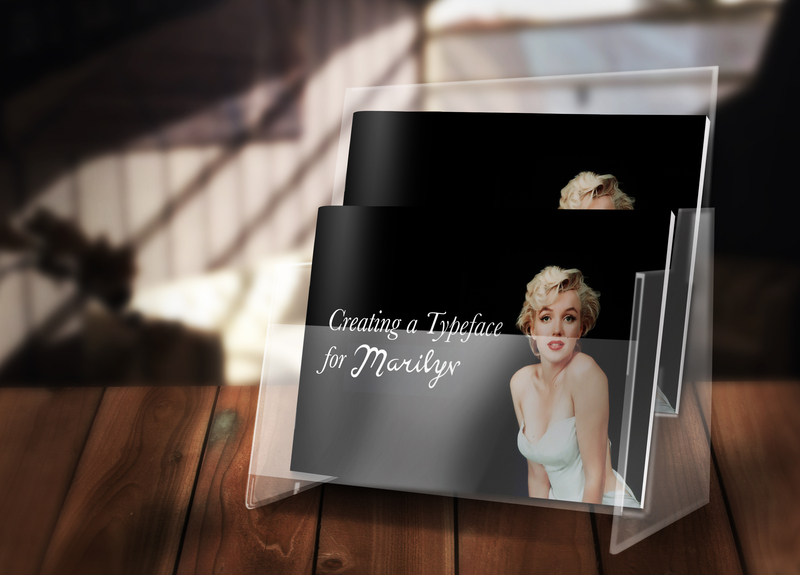 Like the two previous books I later went back and updated it and applied it to a 3D model. 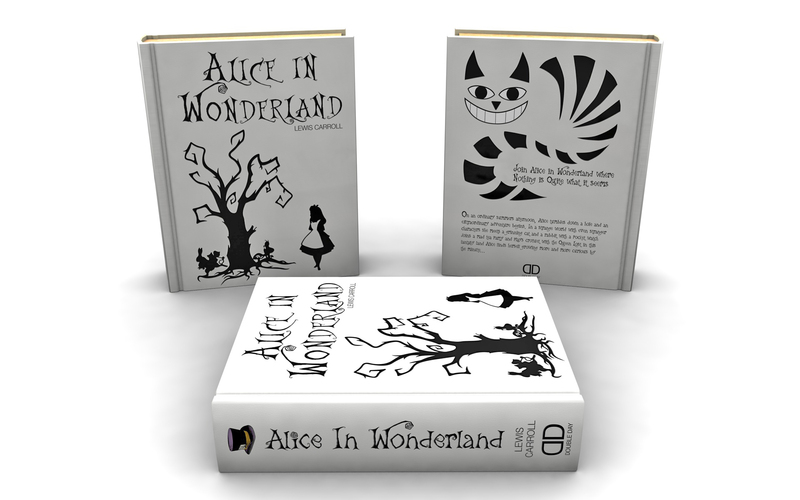 However, this time I did a bit of a redesign to the book cover as well as designing a back and side cover. 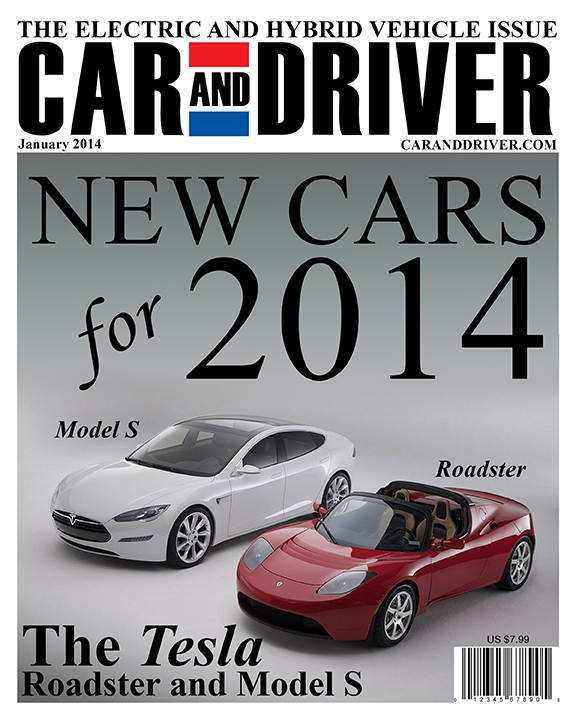 These magazine covers and ezine were all created during my Bachelors Degree. 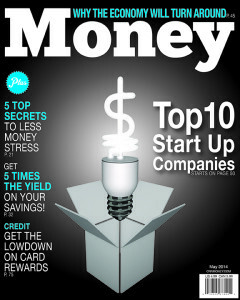 The Money magazine was created using Cinema 4D for the lightbulb model then the rest of it was created in Illustrator. 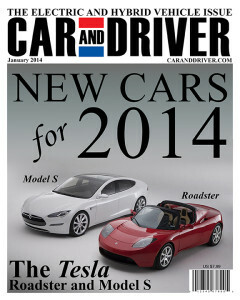 The Car magazine was created in Photoshop for an assignment that was to create a magazine cover that displayed a 100 MPG gallon vehicle. 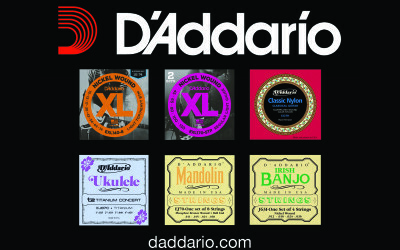 The D’Addario ad was created for a freelance job I did during my Bachelors degree. 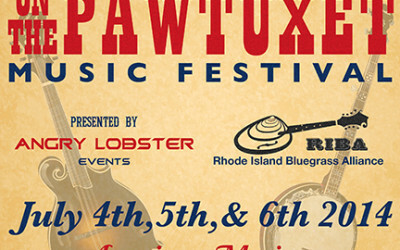 The client need me to create a D’Addario ad of the Bluegrass on the Pawtuxet booklet I had designed. 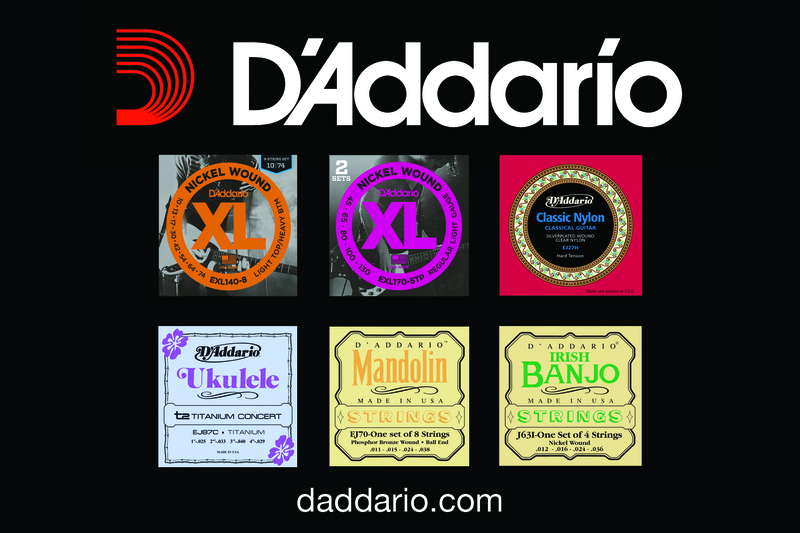 The art from the sponsor (D’Addario) hadn’t arrived in time so in order for me to get the ad in the booklet so it could be printed on the following day I had to create one myself on the fly.